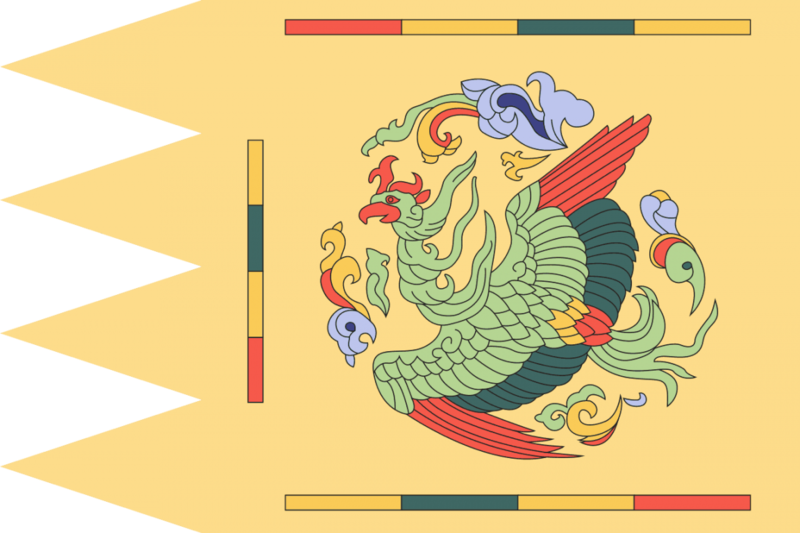 Goryeo, also known as Koryŏ, was a Korean dynasty established in 918 by Emperor Taejo. This kingdom later gave the name to the modern state of Korea. It united the Later Three Kingdoms in 936 and ruled most of the Korean peninsula until it was removed by the leader of the Joseon dynasty in 1392. The Goryeo dynasty expanded its borders to present-day Wonsan in the north-east (936–943) and the Amnok River (993) and finally almost the whole of the Korean peninsula (1374).